"a surprise birthday celebration "
❎ Unverified | Singapore to Bangkok. The crew organised a surprise birthday celebration for my wife on board the airplane. The crew were friendly, caring and helpful and offered their own donuts to my wife to represent it as a cake. My family are so grateful to their kind hospitality. Keep it up! Tigerair will be my first priority for my next destination. Thank you from the bottom of my heart. "the little things that matter"
✅ Verified Review | Singapore to Taipei, travelling in June 2017. 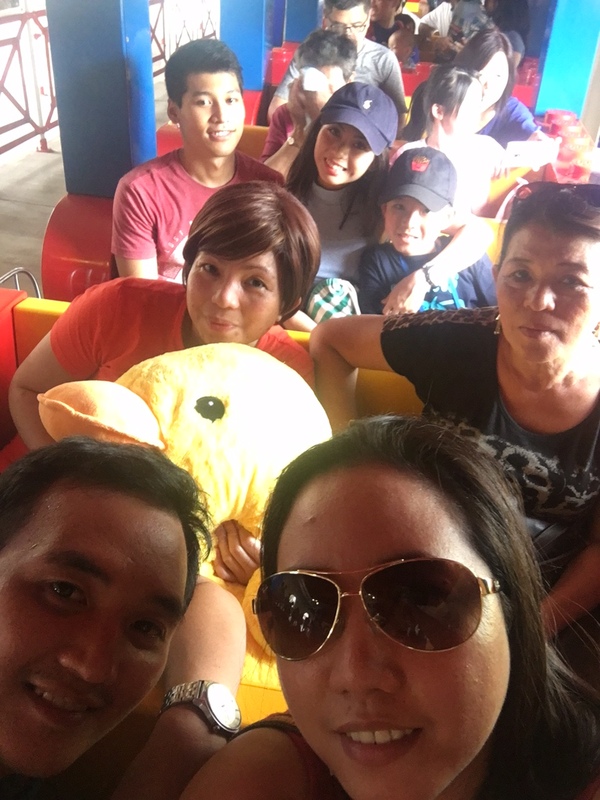 Kudos to Customer Service Team for their quick and satisfactory service. They went against its non-refund policy to grant me a USD60 refund for checked in baggage that I had wrongly booked. Though the amount involved is not a big amount, it shows their gesture of good will and willingness to be flexible and accommodating. Truly appreciated - it's the little things that matter and so far so good. ✅ Verified Review | Singapore to Kuala Lumpur. 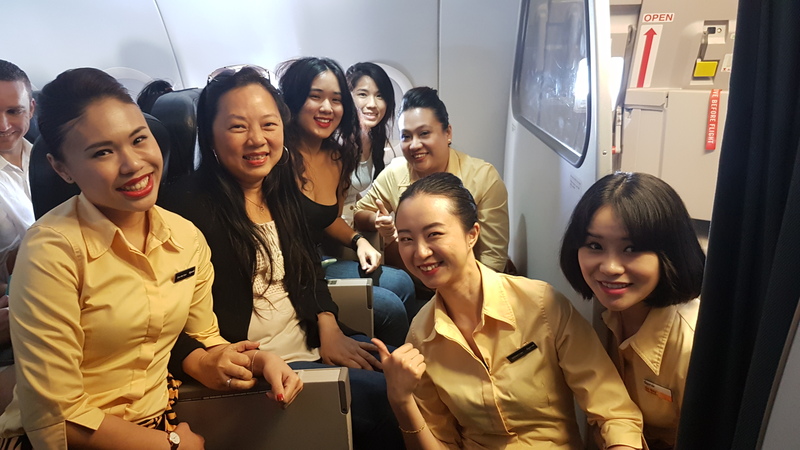 The cabin crew lacked service skills onboard and not understandable English announcement pronunciation, but otherwise the flight itself was good. Barely a short 34 mins flight time, was able to enjoy the comfortable journey when the back row of the seat pitch is more generous then the front one. However the schedule is not so convenient and the payment service charge is slightly higher omong others. There are a western and female cockpit crew together with cabin crew greeted us with feeling when we all disembarked, nice touch! ✅ Verified Review | Jakarta to Singapore. The cabin crew and ground staff was efficient and nice. The flight departed on time and arrived ahead of schedule. The baggage upon arrival was quite fast and I do not need to wait very long. The seat was standard of LCC. Overall, the flight was enjoyable and will fly again with Tigerair. 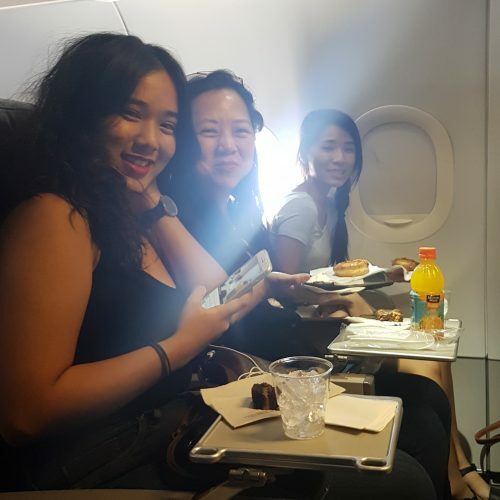 "follow up service non existent"
✅ Verified Review | I was on my last leg of my flight coming from Singapore to Phuket, all was going well, had checked in for the flight and about 20 of us had boarded before they stopped the boarding and started chatting at the front. We were then informed that they were going to delay the flight for 3 hours because 50 passengers were on a connecting flight and they didn't want them to miss it. Now the entire flight is 90 minutes so delaying the flight, double the actual flight time for a minority of passengers is not good people skills. Then just to rub it in, they offered everyone a $10 meal voucher as it was already evening, and if you have been to Singapore you probably know $10 gets you just about nothing. 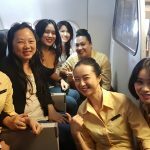 I did write to Tigerair asking an explanation on how they decided the majority had to wait twice the flight time for some passengers and they were very quick to acknowledge and agreed to follow up. Last I ever heard from them. So Tigerair your customer service is shocking, your follow up service non existent. ✅ Verified Review | Perth to Bali. 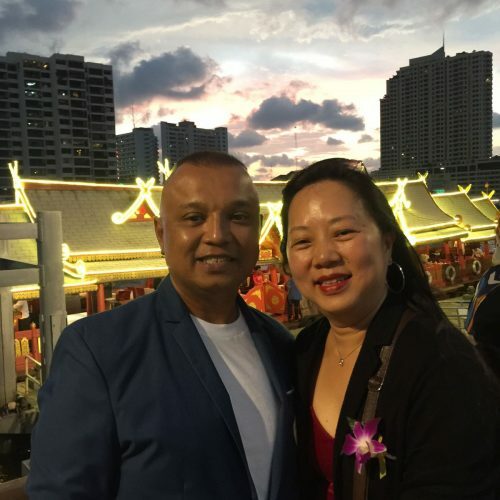 It is difficult to know where to start with Tigerair as it is so dysfunctional, from extremely poor customer service to the extent of lying to customers on more than one occasion. Cancelling flights and not informing customers, leaving them to find alternative travel arrangements with not even an apology. Promising a refund and not giving one. 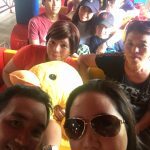 ✅ Verified Review | Kuala Lumpur to Singapore. This is the first time that I booked tickets in Tigerair and it is a really unpleasant experience. Flight TR2455 was supposed to depart at 11:35 am from Kuala Lumpur to Singapore - however it was delayed by an hour and it was announced that it is rescheduled at 12:30pm. Then the flight is again delayed and this time due to a technical issue and they could not even tell when the flight will come to KL and leave for Singapore. This is so fustrating and disappointing. We are flying from India for a holiday in Singapore and it didn't start well, thanks to Tigerair. 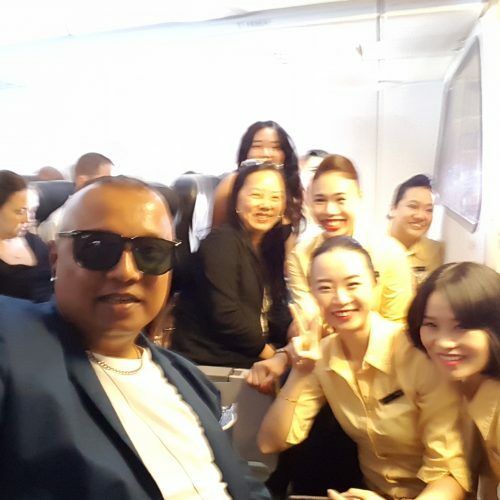 "aircraft's are clean and modern"
Flew Singapore to Bangkok. I've used Tigerair many times during the last few years and never had a problem with anything. They are nearly always on time, the crew work hard and are polite. The aircraft's are clean and modern. Check-in staff are very efficient, much better than Emirates or Monarch. Very good airline. "the good and bad of budget travel"
✅ Verified Review | Singapore to Penang return with Tigerair. You get to experience the good and bad of modern day budget travel with Tigerair. Having booked a round trip I was able to print my boarding pass and go straight to the gate, hence I could skip the long check-in line in the morning. Bus gate this flight probably due to cost-cutting, and if you happen to be one of the unlucky few who decided to buy a board-me-first option, they'll board you first on the bus (and not the plane). Unsurprisingly departure was delayed due to the need for the bus to loop several times to pick up passengers from the terminal. Return flight from Penang was almost like a traveller's heaven: flight departed 30 minutes early as everyone had checked in at Penang Airport comfortably ahead of check-in cut off time. It also helped that there was an aerobridge and well-organised handling agents, which meant passengers were all on board in less than 20 minutes. Arrival in Singapore was of course 30 minutes early. Being a budget airline, the service was almost non-existant. Can't say that I don't like this airline as they've performed well on the return leg for me, but there is always room for improvement when it comes to departures from Changi. "recommend for its low price"
✅ Verified Review | Flew on Tigerair TR2455 from Kuala Lumpur back to Singapore. I got my one way ticket for SGD27, which is cheap. However, I was disappointed that a paper boarding pass, which looks like a receipt, is issued even at the check in counter. And the counter was quite chaotic. Apart from that, the cabin is quite comfortable, refreshments available for sale. I will recommend this airline for its low price.